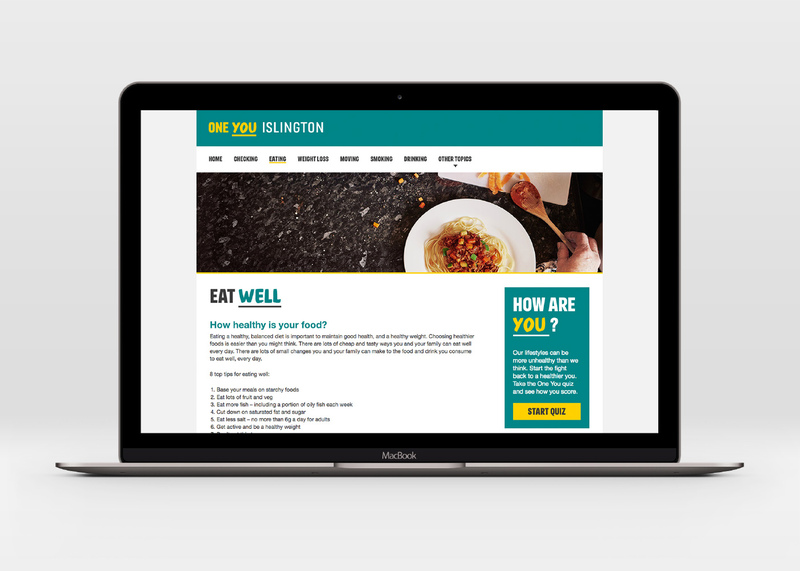 Both Islington and Camden Council aim to help people to have a healthier life. 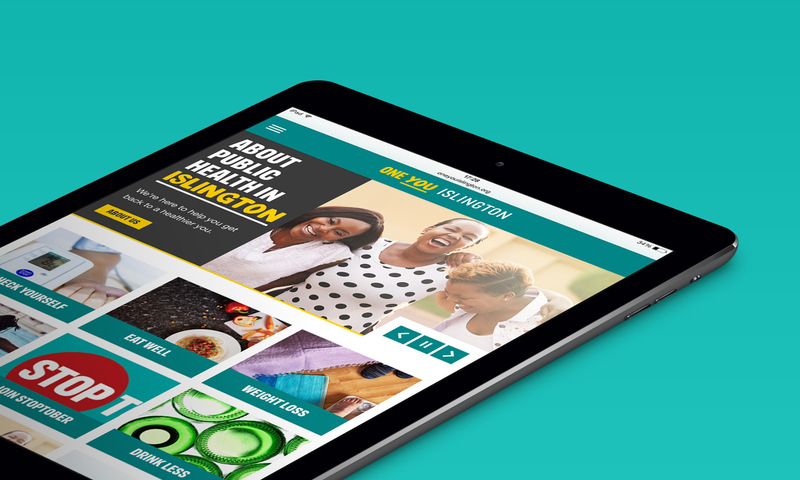 They work to reduce inequality in health across their boroughs. 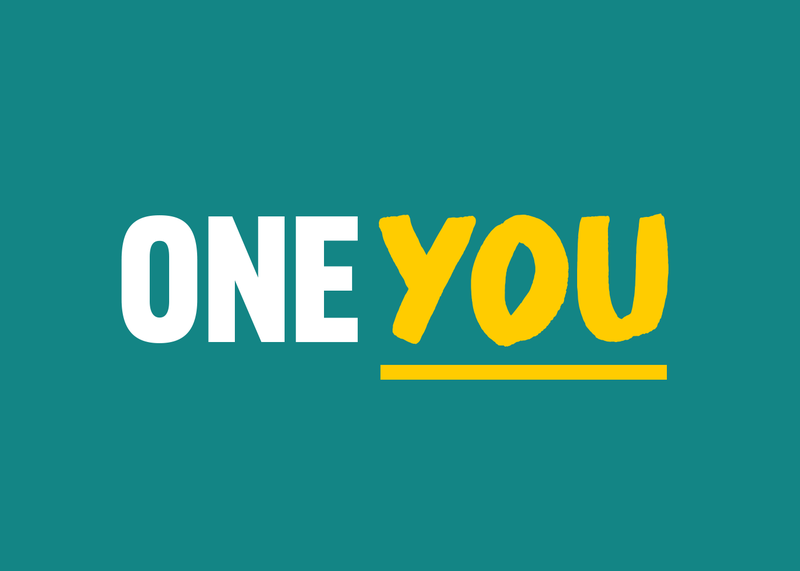 The One You sites are part of a national campaign from the NHS to help people start the fight back to get healthier. 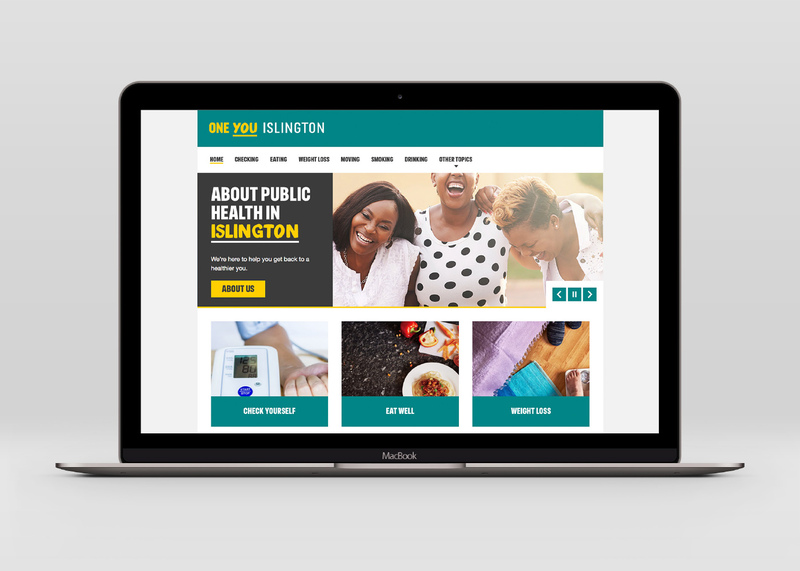 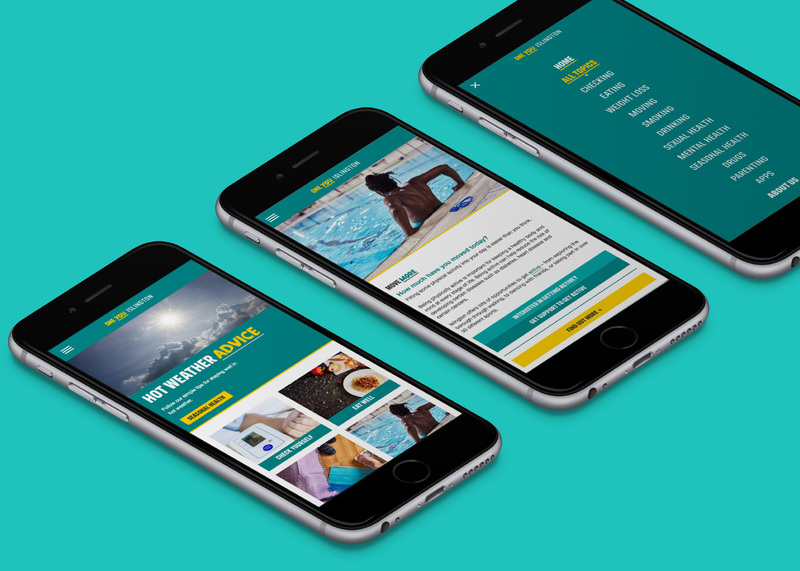 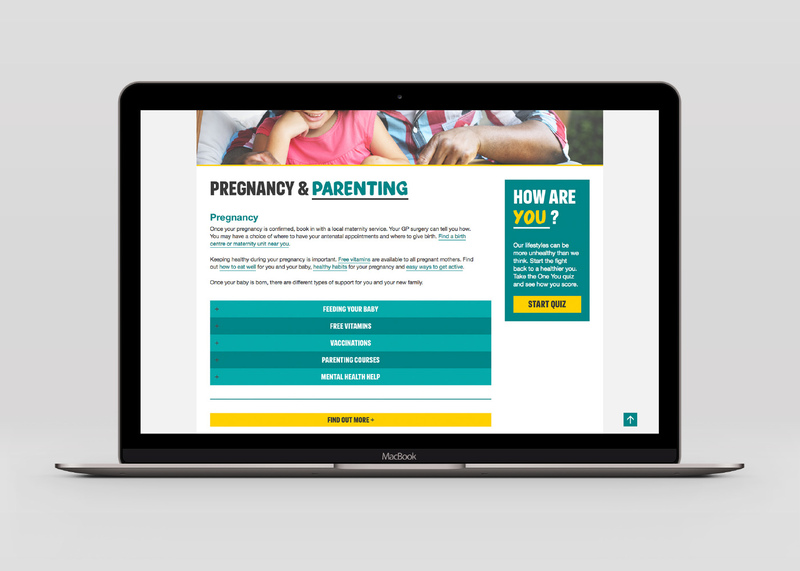 We designed and built both of the Camden and Islington websites, focusing on an easy to use interface and a simple content management system for the client to take forward.